Our Sunday service is a time when we gather together in corporate worship to magnify the wonderful name of Jesus and His infinite greatness. When we come together in corporate worship, lives are transformed and hope is found. 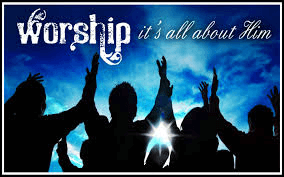 Come and experience the life-changing power of God through worship with others!